Some Heroik Sessions For Your Listening and Viewing Pleasure. Show Notes Episode 6 Big Data – Does More Guarantee Better? 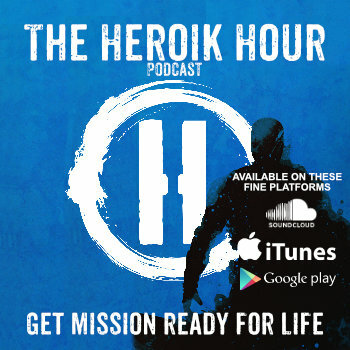 Show Notes Episode Alpha – What is This Heroik TLC You Speak Of? We’ll send you links to episodes, show notes, and exclusive content. No bull – No fluff.